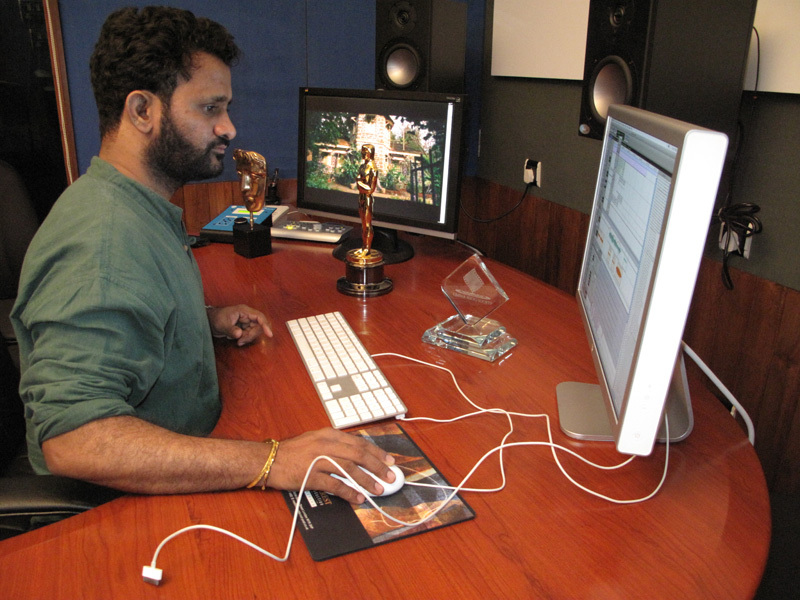 Blue Sky User Profile: Oscar-Winner Resul Pookutty | abluesky.com : Audio Design Labs Inc.
With the launch of Canaries Sound Post, Pookutty is determined to change the way production sound is traditionally handled in India. 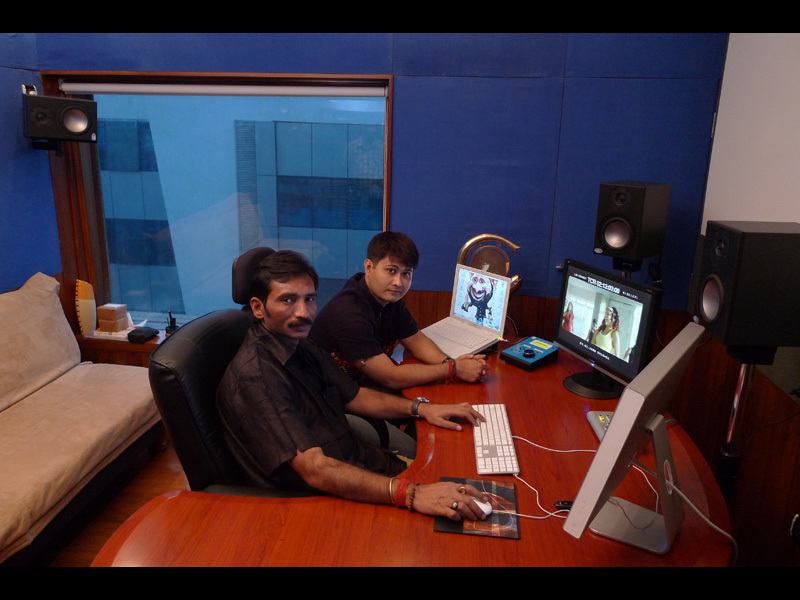 With the spotlight on Indian cinema globally, thanks in large part to ‘Slumdog’, the timing couldn’t be better. 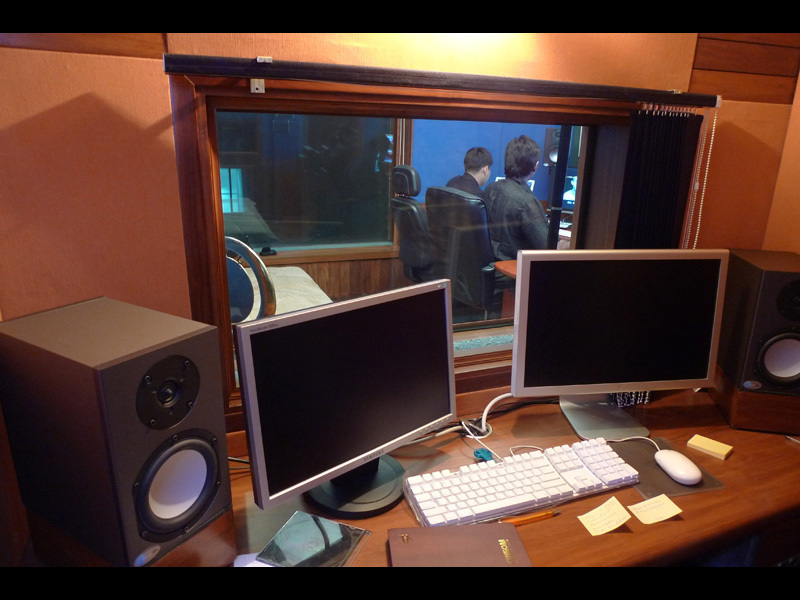 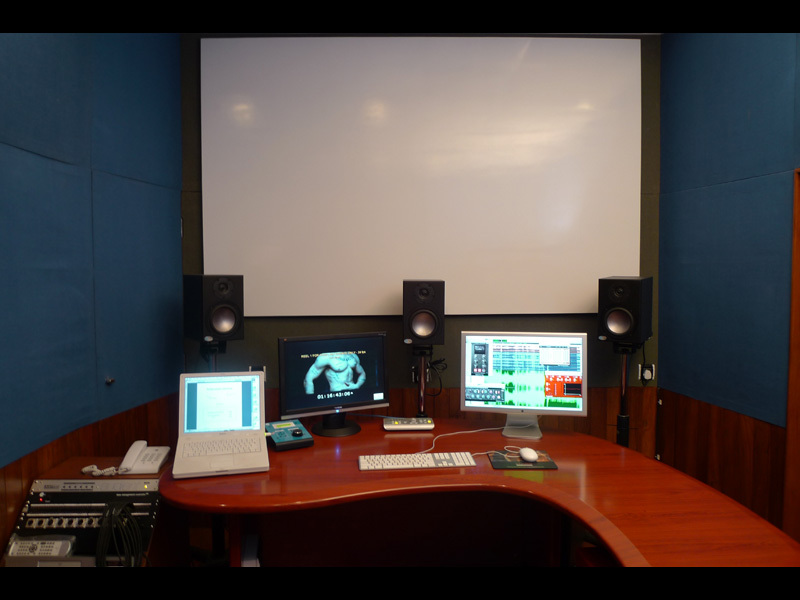 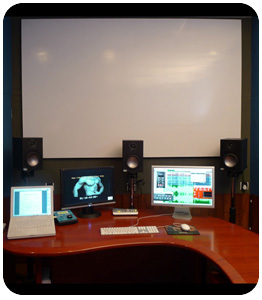 Seeing, and hearing, a Blue Sky ‘Sky System’ in action at Skywalker Sound, he was convinced to install a Blue Sky 5.1 Sky System One into the main sound design room at Canaries, with an Audient ASP 510 surround encoder in conjunction with a Digidesign HD Pro Tools system. 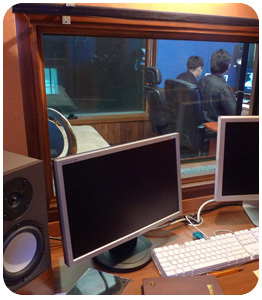 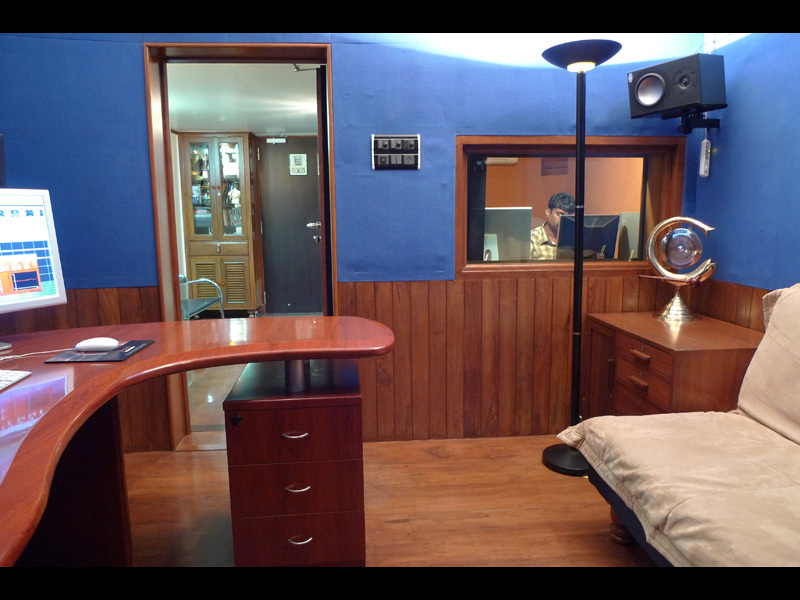 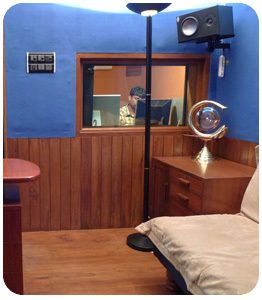 Two smaller 2-track cutting rooms are outfit with Blue Sky ProDesk systems. 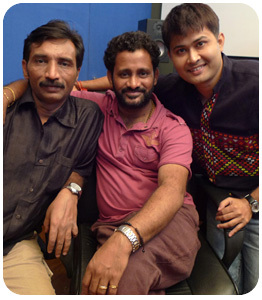 Moving forward, Pookutty is putting finishing touches on 3 major Indian movies including ‘Pazhassi Raja’, a biopic historical film and one of the most expensive Hindi movies ever produced, and ‘Blue’, an underwater treasure hunt movie which re-teams Pookutty with his ‘Slumdog’ composer, AR Rahman. 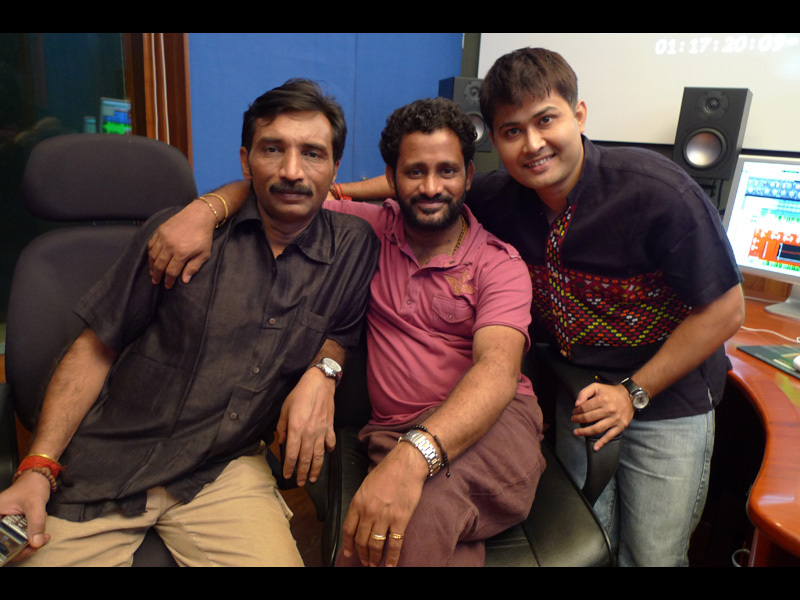 Pookutty went on location to the Bahamas to gather underwater sounds (the first time in Hindi cinema) and is gearing up its major launch this fall. 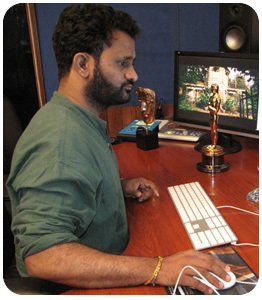 All of this momentum is not lost on Pookutty. 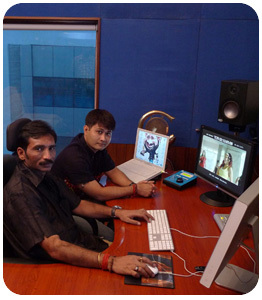 Not only did the success of ‘Slumdog’ open new production opportunities for him and other like-minded production folk, but also shed new spotlight on sound in film.